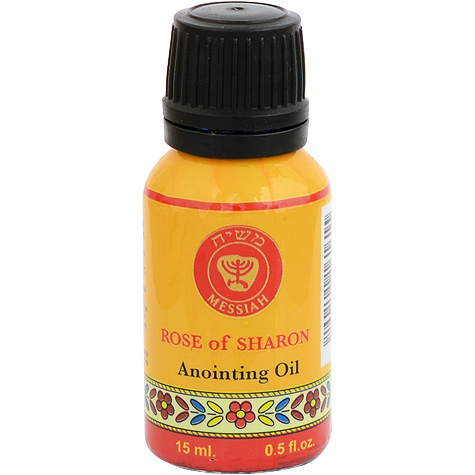 Quality Anointing Oil made using olive oil from the hills of the Galilee and infused with Rose of Sharon. Made in the Holy Land. 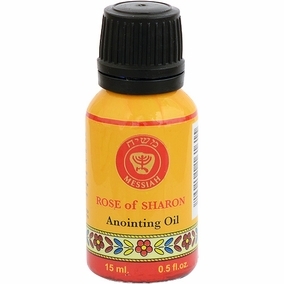 Shipped to you direct from Jerusalem.